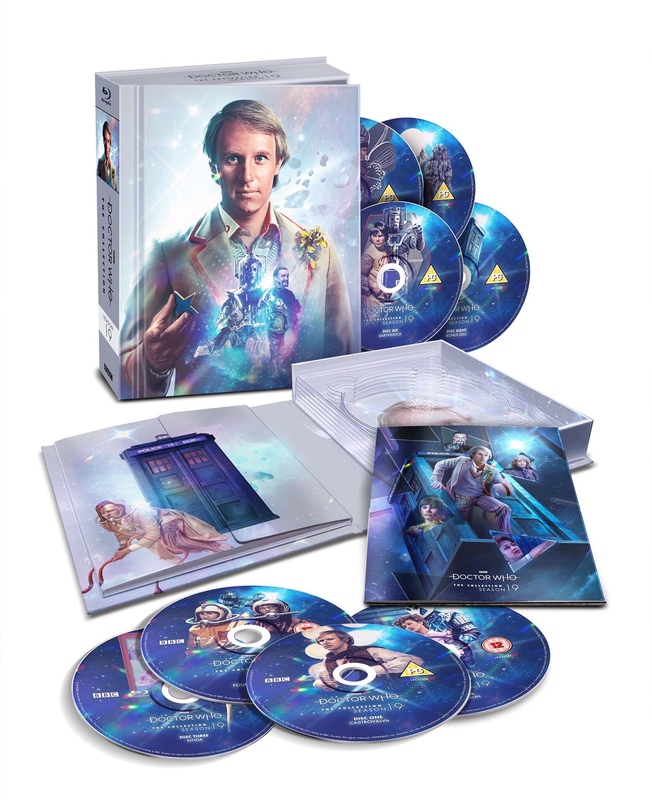 Season 19 is Peter Davison’s first outing as the Fifth Doctor. The set will be released on the 19th November 2018, as a collector’s edition limited run. This boxset follows the success of Tom Baker’s first season; which sold out in a matter of days. Five new ‘Making-Of’ documentaries for Castrovalva, Four To Doomsday, Black Orchid, Earthshock and Time-Flight. Rare studio footage from Castrovalva, Four To Doomsday, Earthshock and Time-Flight. 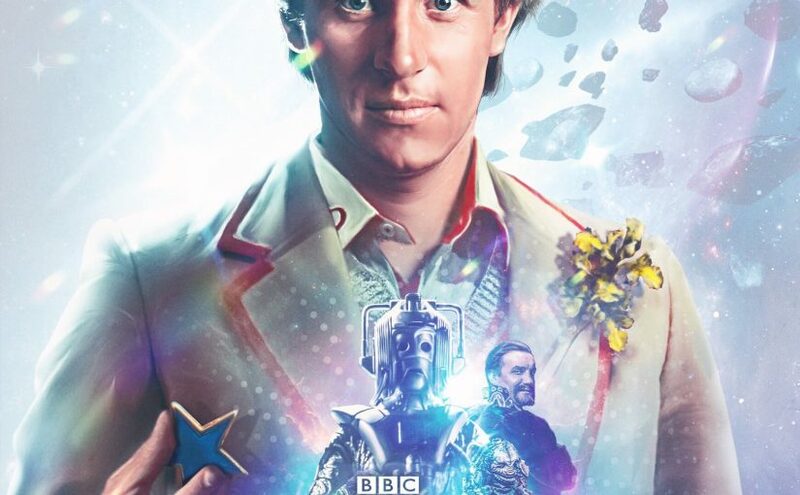 Updated special effects for Castrovalva, seven more editions of Behind The Sofa and a newly-shot one-hour interview Peter Davison In Conversation with Matthew Sweet, and much more.